Auction Closed. Sold via Buy Now $800. The apple tree outside my studio door has provided many wonderful painting subjects. 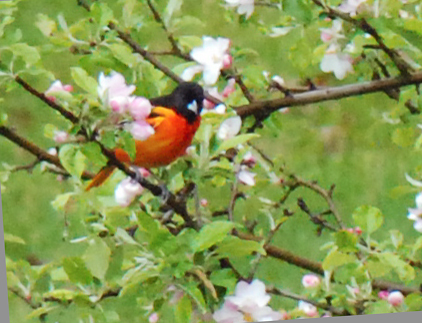 Last week a beautiful Oriole stopped by to say hello. 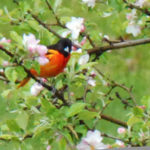 Or maybe he was just showing off among the apple blossoms. 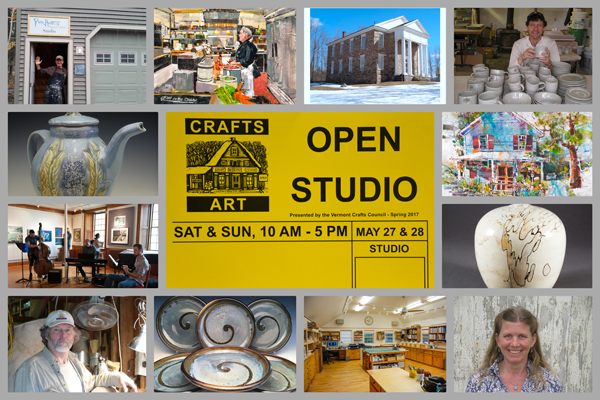 You are personally invited to visit my studio this coming weekend! This year there’s a network of 181 visual arts sites located all across Vermont that are open to the public for the weekend. Twenty-four are galleries, educational organizations, or community arts organizations. One hundred and fifty-seven are artists’ studios. Visitors can use our map booklet to create their own self-guided tour depending on their interests. Visitors develop a deeper appreciation for the visual arts profession by being able to ask questions and view a skilled demonstration of techniques. They gain insight into the “life of an artist” by visiting studios, often located on the artist’s property, allowing the visitor to see where and how artists create their work. Many artists live in a creative environment or put another way, many artists bring their creativity into their studios and homes. This year there are five exciting venues participating in Poultney and Middletown Springs. 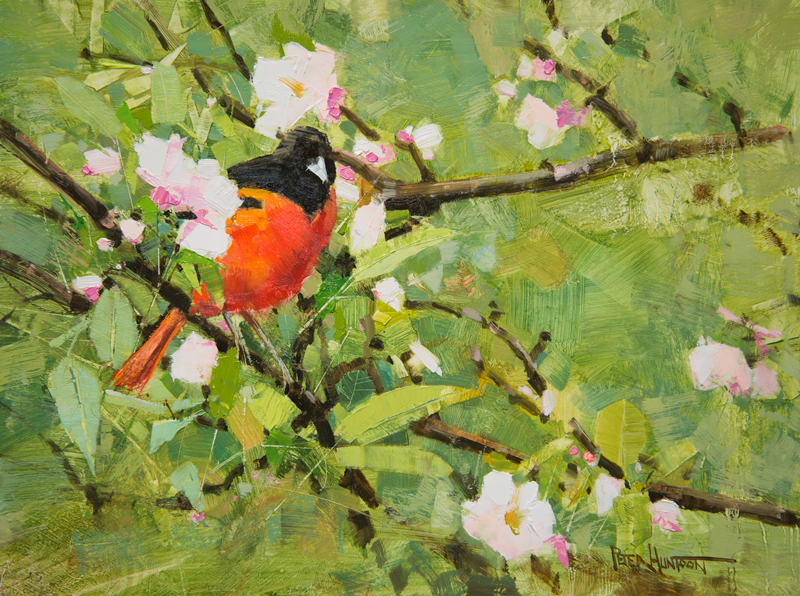 Stone Valley Arts in Poultney hosts Our Natural World in Art – Sponsored by Rutland County Audubon – paintings and photographs by more than 40 exhibitors, featuring birds and other wildlife at Stone Valley Arts in Poultney. Stone Valley Arts with their amazing new location on Fox Hill is on the move and doing great things. www.stonevalleyarts.org. In Middletown Springs, several veteran artists return. Vermont Artist Peter Huntoon will feature several new original paintings, along with his complete collection of limited edition prints. Peter will be on hand all weekend painting up a storm in his hilltop studio. www.peterhuntoon.com. Sissy’s Kitchen. The last, or perhaps first, stop on your Middletown Springs visit should be Sissy’s Kitchen, a must-do-destination for anyone who appreciates the fine art of good food. Sissy is a master chef and a true artist in her cozy kitchen. Come hungry. www.sissyskitchen.com. Visitors can pick up a map booklet for the weekend at any participating studio or gallery, at tourist information centers on interstates 89 and 91, or online at www.vermontcrafts.com. While the bird is the star of the show, I enjoyed the interesting patterns, placement, and hues of the apple tree’s structure, flowers, and foliage fully as well. Wish I were going to be in the area for open house weekend, but won’t be north for several more weeks. Not many here either, we got lucky with this visitor. What a beautiful sight. Thank you, Peter. Such a gorgeous melody of color and a delightful weekend to boot!